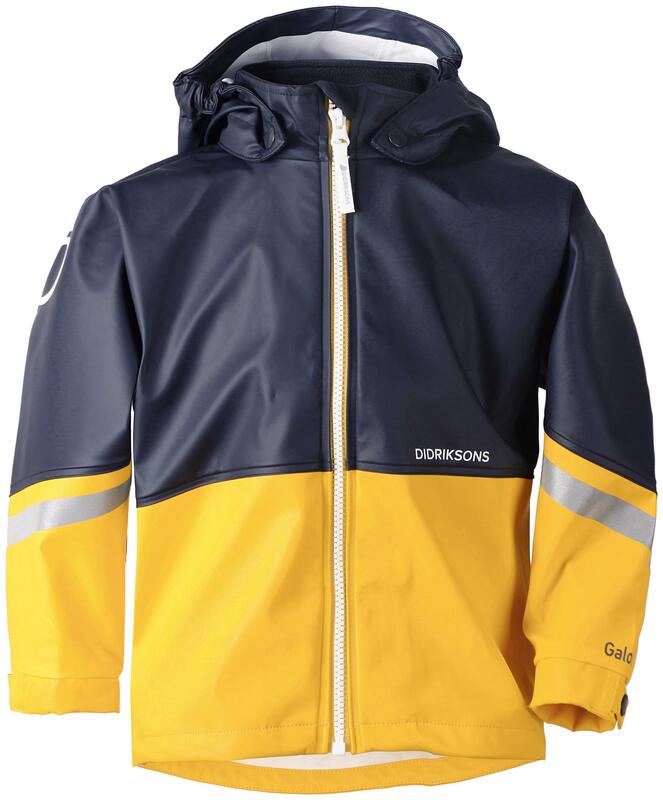 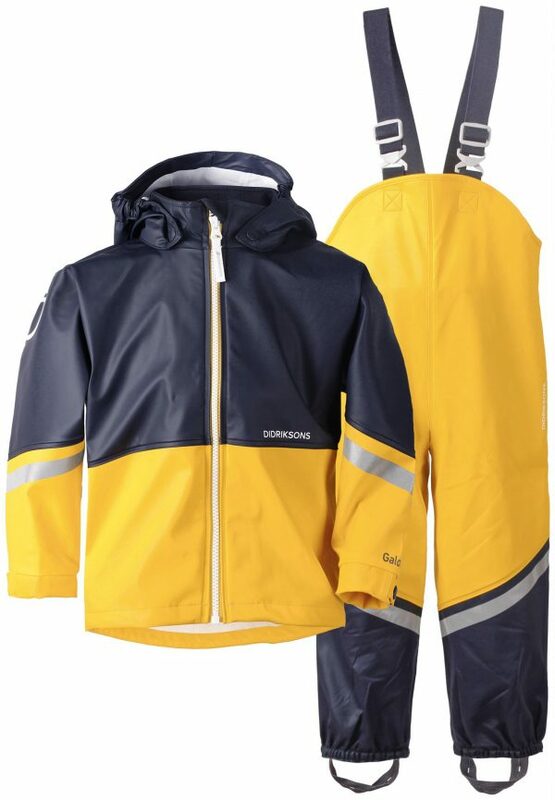 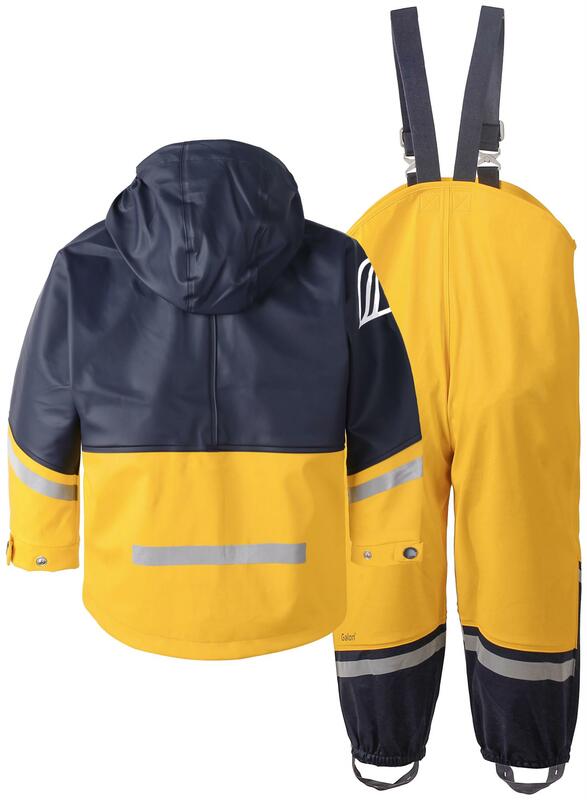 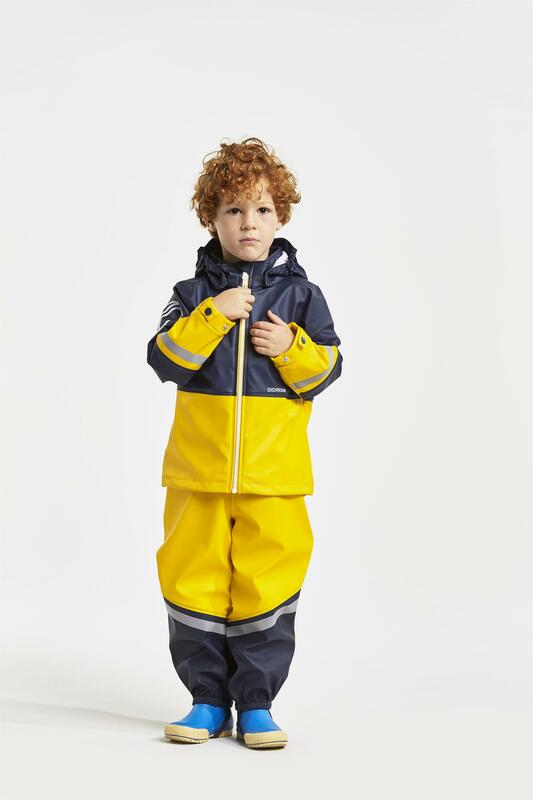 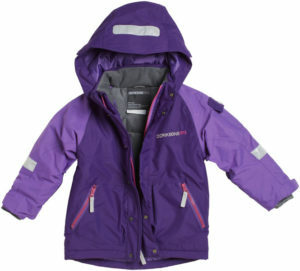 The Didriksons Waterman Kids Waterproof Set is a great jacket and trouser set which is perfect for outdoor play, a day at nursery or the park on when the weather is wet. 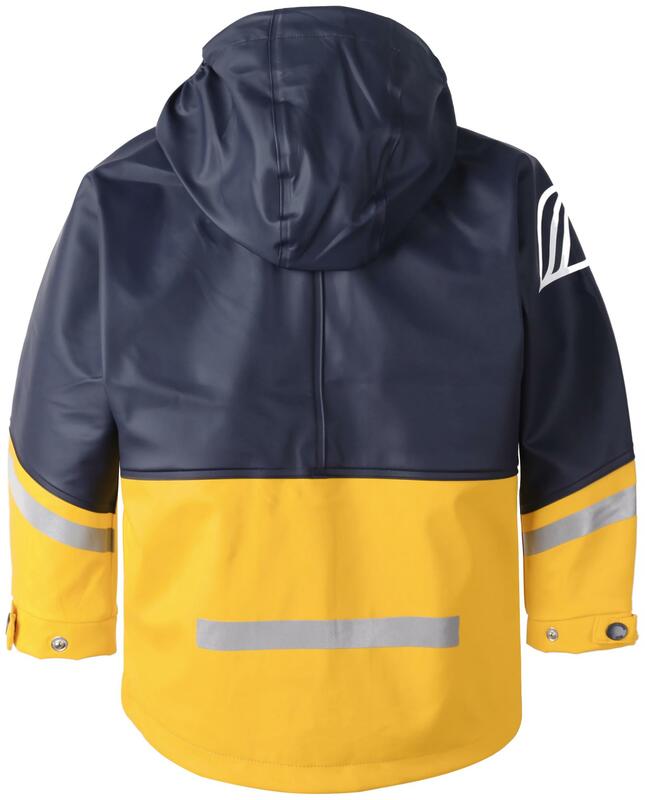 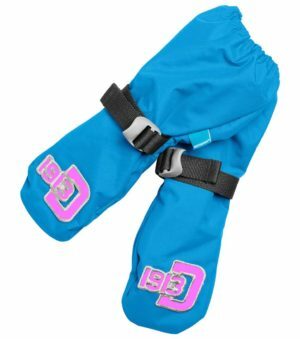 The Didriksons STORMsystem makes this set 100% waterproof with welded seams and windproof, so your little ones are covered no matter the weather. 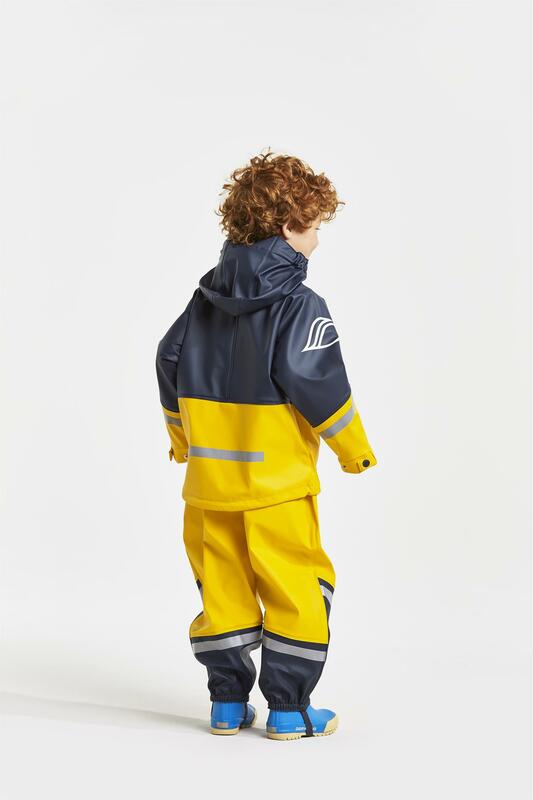 The jacket has a detachable hood with button fasteners and adjustable cuffs and hem will add to the protection and visible reflectors for added safety. 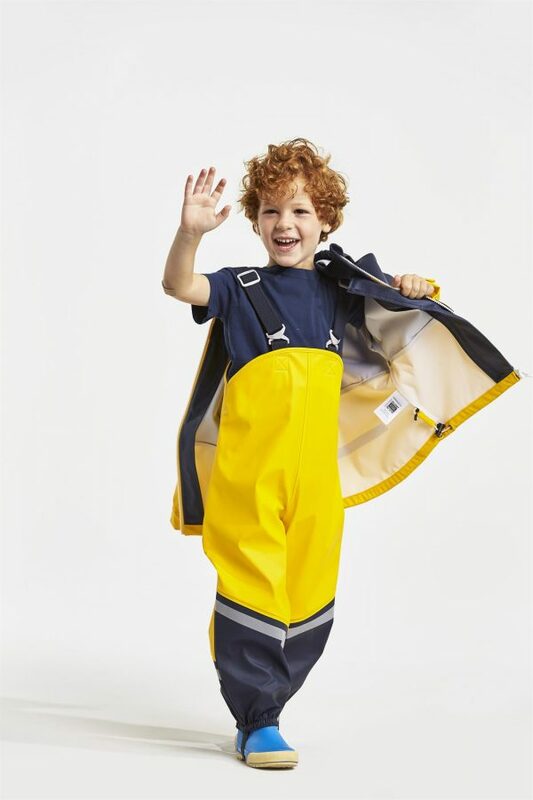 The fit can be adjusted using the suspenders to the trousers, so they will always be comfortable, and the 4 way stretch offers great freedom of movement.